Is there any better game than skiing in one meter of fresh powder? Experience uniqe feeling climbing up the mountain or enter the world of most beautiful Via Ferattas. 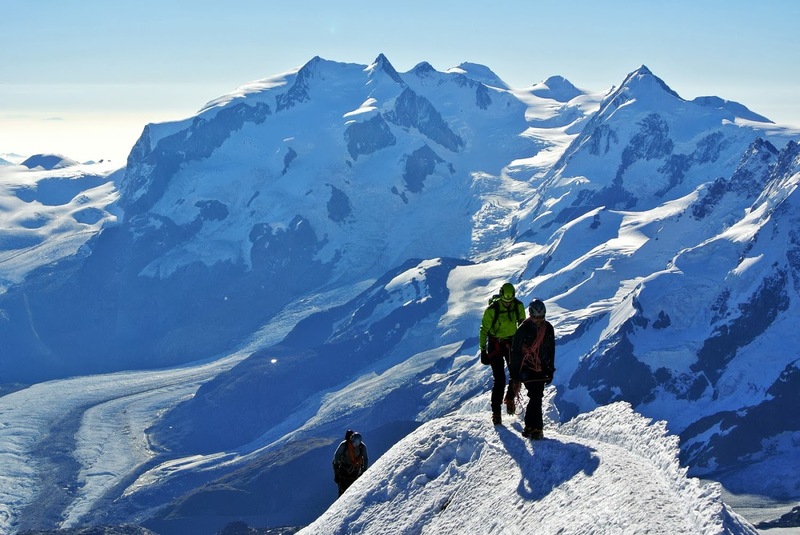 Explore the mountains on your own two feet, with the company of mountain guides. 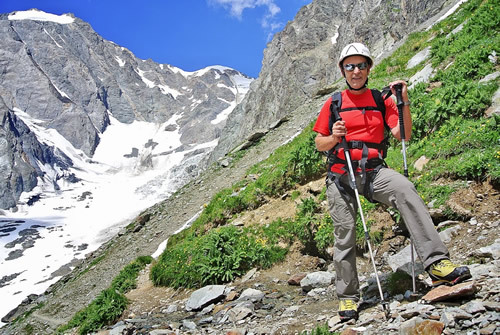 We are team of professional international mountain guides, all members of UIAGM. 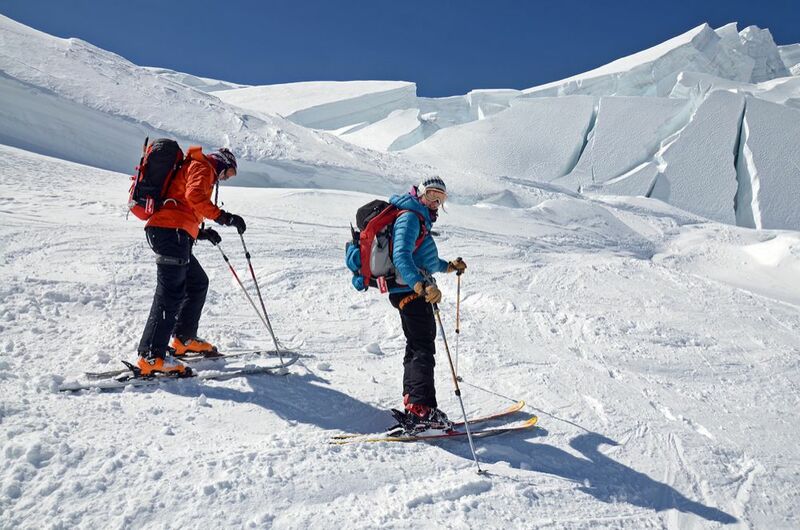 We organize holidays in mountains that cover mountaineering, trekking, rock and ice climbing and ski touring. 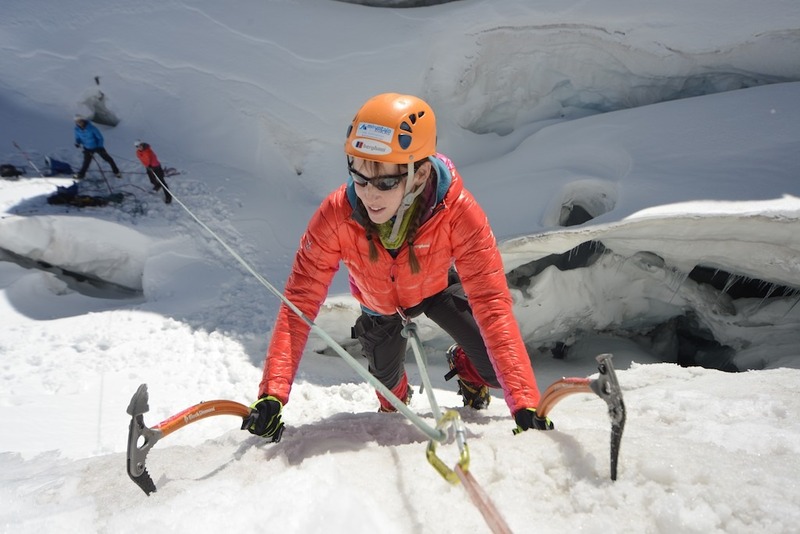 We ensure you, that your time in mountains with us will be safe, most enjoyable, educative and challenging. Mountains are our passion, climbing is our life and skiing is more than pure joy!